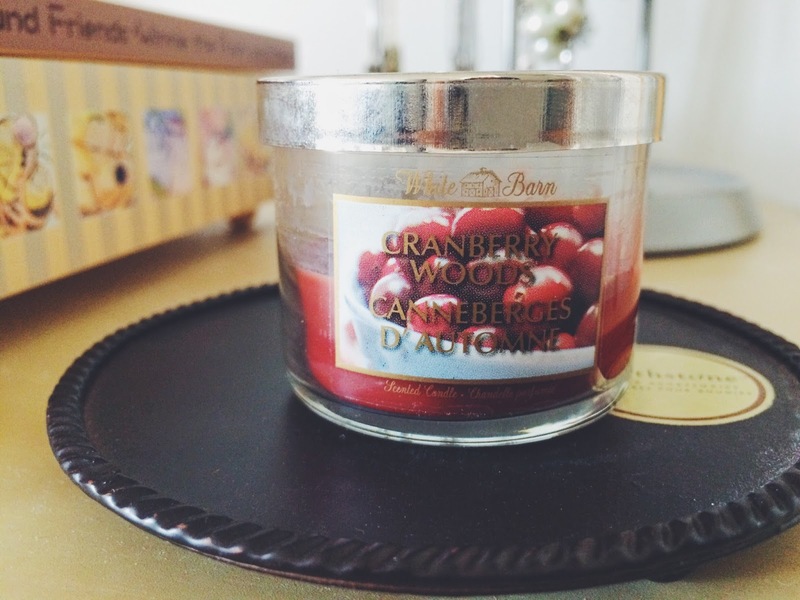 My favourite fall candle right now is the White Barn "Cranberry Woods" ! It's an earthy berry scent that's not too sweet and it reminds me of the little red berries we see on bushes around this time of year. I've been wearing the deep reds and berry tones on the lips quite a bit. They're a classic for this season. 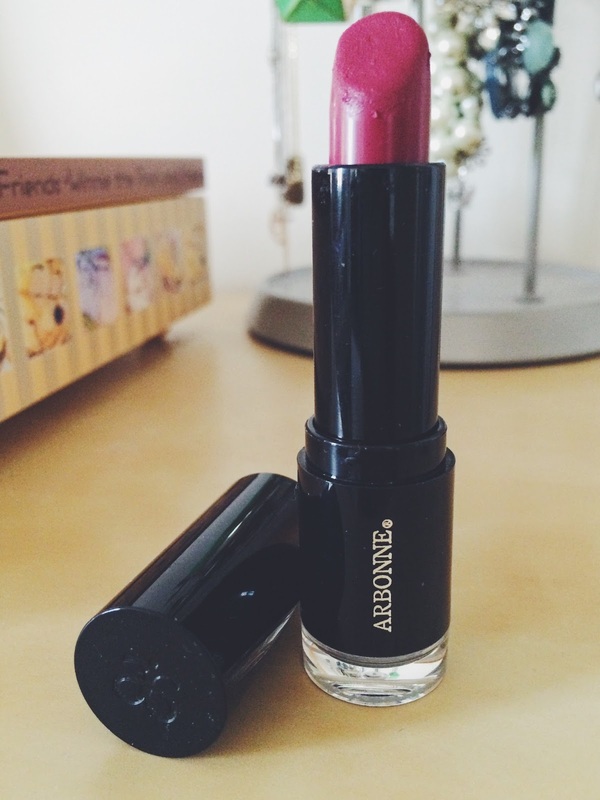 One lipstick I've worn several times is Arbonne's Smoothed Over Lipstick in Aster. 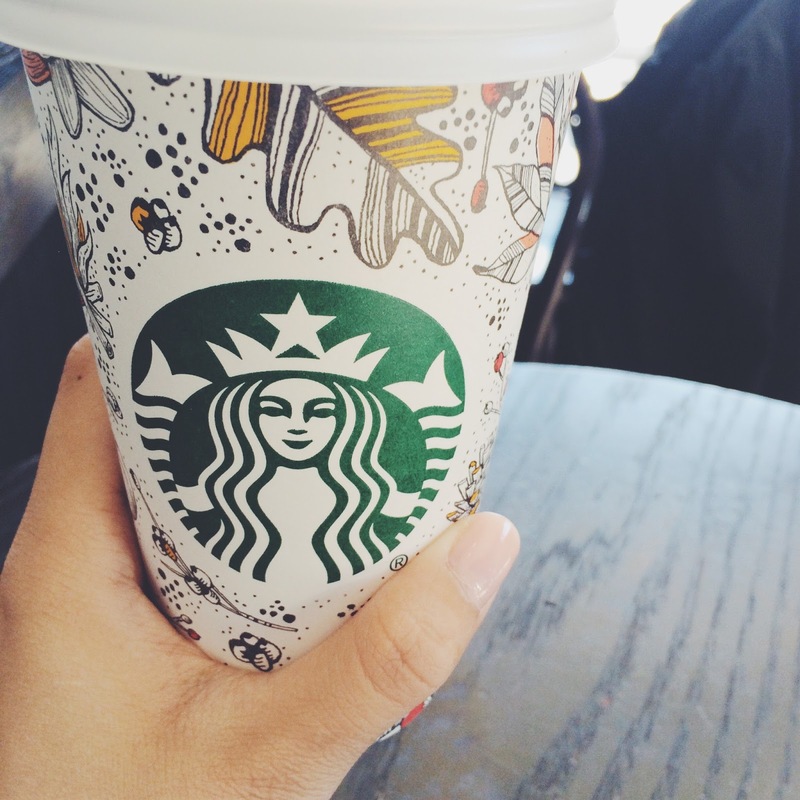 Starbucks Caramel Apple Spice! Such warm and sweet goodness. I gotta make sure that the whipped cream is loaded up as well haha. The fall cups were so pretty too. 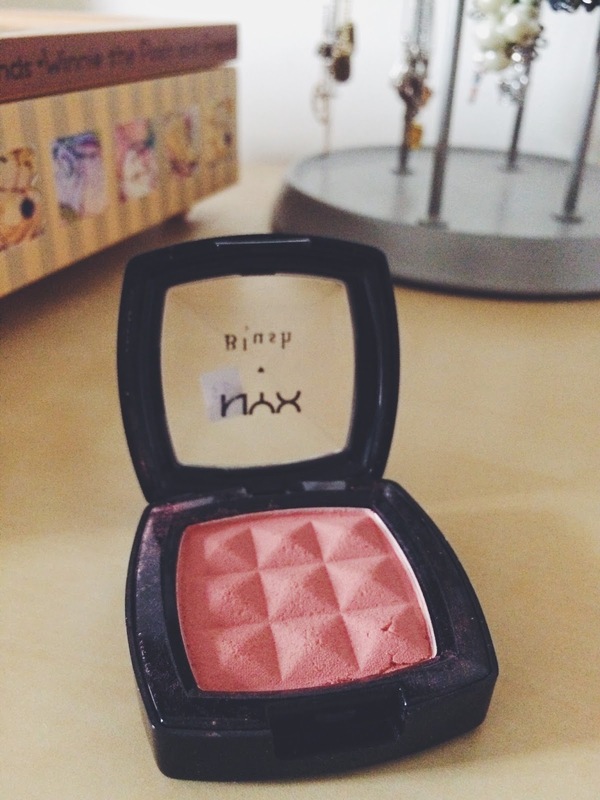 Nyx "Dusty Rose"! It's a warm pink with hints of brown. Not too bright at all. 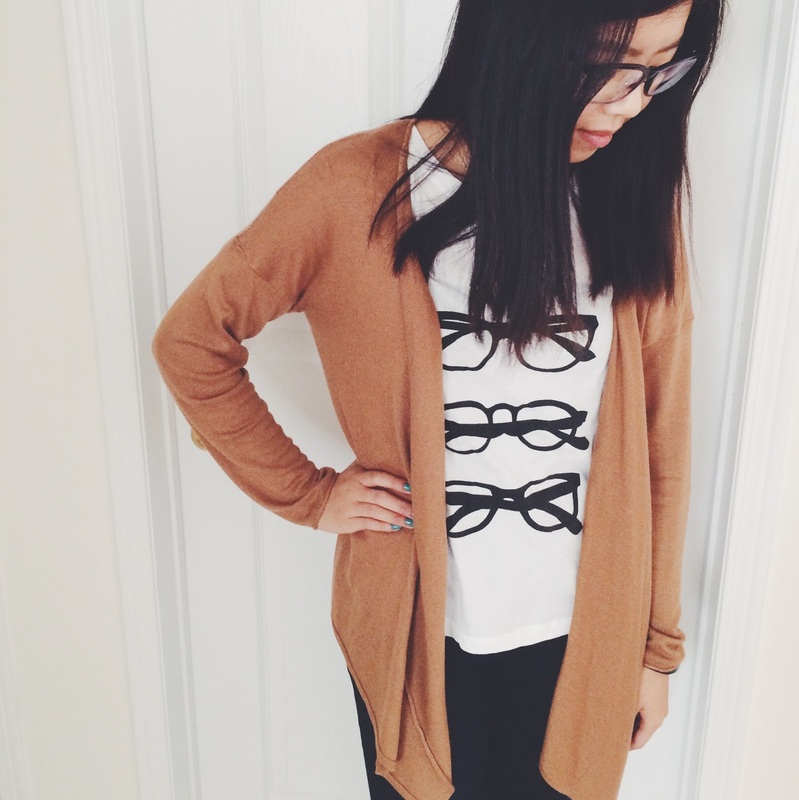 Ahh I purchased several new fall pieces for my wardrobe but I got to say my favourite find is my camel cardigan from H&M. I'm loving this colour as one of this year's fall trend. 6. 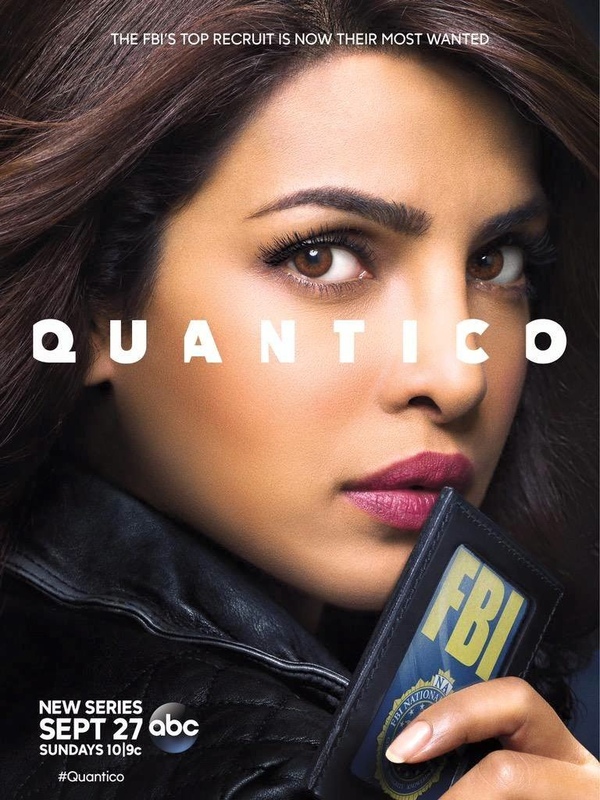 Favourite fall TV show? I definitely have a whole bunch of favourite fall TV shows. The line up this year is amazing! They include Blindspot, Quantico, Grey's Anatomy, and How to Get Away With Murder. All of them are must-watch shows! Surprisingly I don't have a traditional movie that I gravitate towards when the fall season comes around. The most recent movie I watched was Wong Fu Production's "Everything Before Us"... but I'm a chick-flick, rom-com kinda girl all year round anyways. MASHED POTATOES. All the way. Unfortunately I wasn't able to dress up and have fun this year but my favourites that I see and also want to be are the punny ones! I've seen costumes that represent a "smart cookie", "iron man", and several others that are so cute and witty.